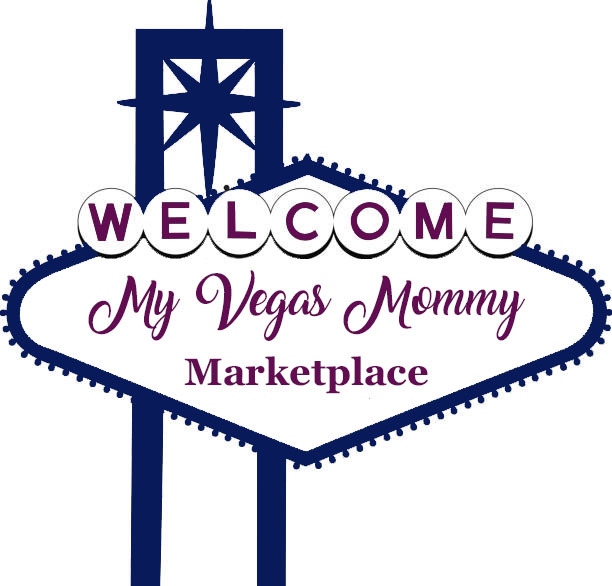 My Vegas Mommy: Netflix Transforms Local Coffeehouses Into Gilmore Girls' Luke's Diners Today (10/5) - FREE Coffee & More! Netflix Transforms Local Coffeehouses Into Gilmore Girls' Luke's Diners Today (10/5) - FREE Coffee & More! Gilmore Girls fans...today is a happy day! Ever wanted to sit and drink coffee at Luke's Diner? Well, today, October 5th, you can. In celebration of the 16th anniversary of the first episode of Gilmore Girls, Netflix is turning more than 200 coffeehouses nationwide into Luke's Diners. Each temporary Luke's will include décor from the show, such as Luke's signs, Luke's aprons, Luke's backwards caps and Luke's coffee cups covered in Gilmore Girls quotes. Some locations will offer the Luke's treatment, free coffee will be available for the first 200-250 customers. Also: Look out for messages under the coffee sleeves. You could win a a few months of free Netflix, Jamal says. Go here for the FULL list of coffeeshops that are getting transformed today! Netflix will premiere Gilmore Girls: A Year in the Life on November, 25th.